Dunoon Public school is located in the quiet village of Dunoon. The school aims to provide a quality education for all students, using a variety of creative teaching and learning styles. Programs encourage happy, confident students, who are self-motivated, independent, life long learners as well as caring and responsible citizens. As a small school, we offer a range of stimulating learning experiences to engage children and help them to reach their potential such as our Marimba program and Kitchen Garden Program. The school and wider community have a strong working relationship. 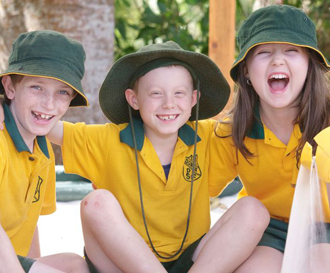 Parents/carers play an important role in many aspects of the school’s programs. Our focus is to provide quality educational programs for every child in a caring, safe and happy learning environment. We are looking forward to the April market. See you then! Led by the unstoppable Capt Davy Blossom, The Ragged Blossom Bush Band feature rollicking tunes, reels, waltzes, slip jigs and polkas played on assorted banjos, accordions, fiddles, flutes and mandolins.From the green hills of the Northern Rivers, they inspire infectious toe-tapping, foot stomping, grab-a-partner dancing wherever they play. This is music to make your hair grow curly. 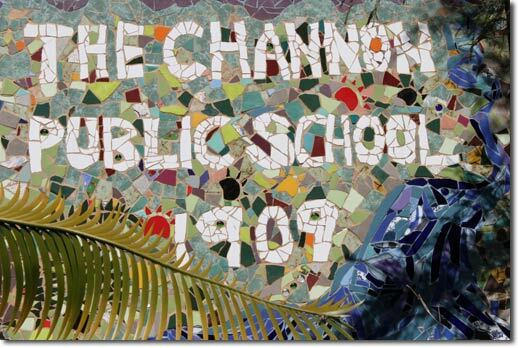 Located in The Channon Village, The Channon Public School is set high on the hill, overlooking a picturesque valley and the Nightcap Ranges. The school works with the community to provide relevant educational experiences aimed at developing each child intellectually, physically, socially, culturally and emotionally. The parents & citizens’ association (P&C) plays a vital role, bringing the school community together. Parents, teachers and community members can help meet the needs of the school community and contribute to decisions about the school. A performer so mysterious no details were provided and Google couldn’t find her! California-born roots artist Manoa weaves a dynamic soundscape of upbeat songs with positive messages and intention. 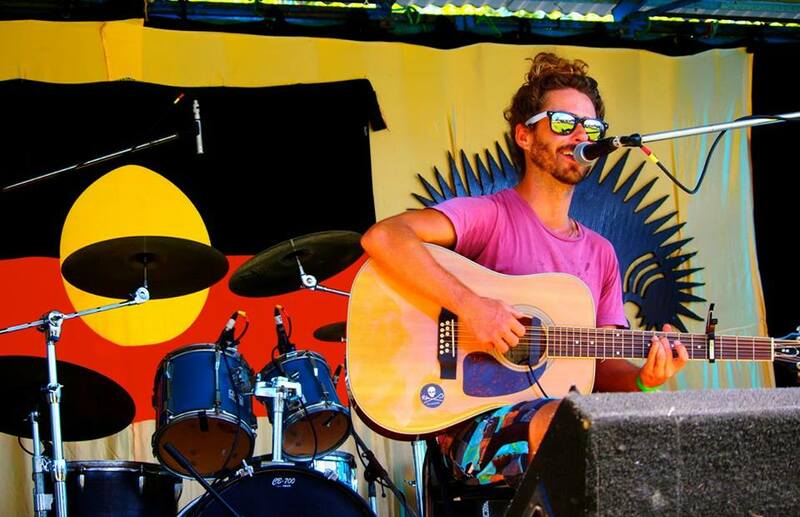 His music ranges from laid back soulful folk melodies to upbeat infectious reggae loops that uplift the spirit and inspire bodies to move! 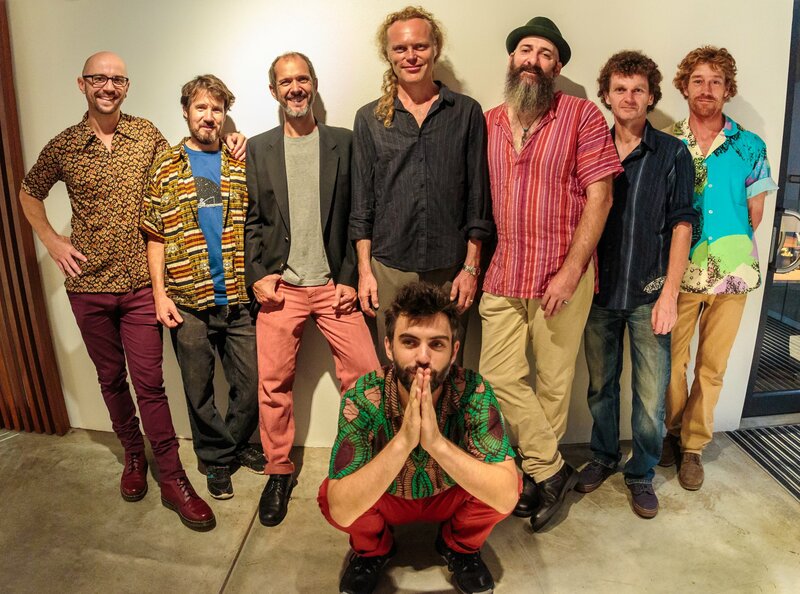 Manoa’s early musical influences come from growing up sailing around the Caribbean and experiencing the music of the islands. 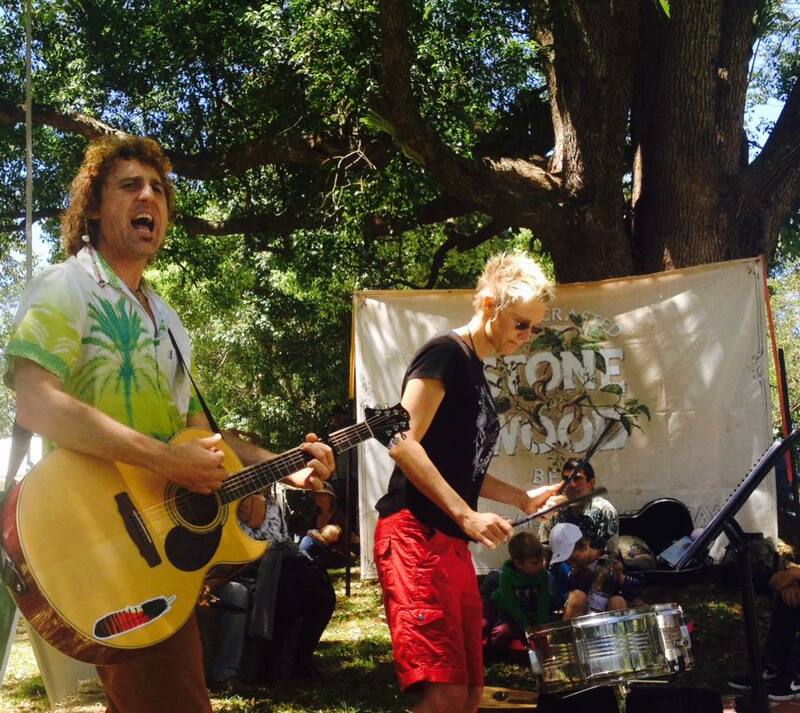 After completing his PhD in Environmental Education in Western Australia, Manoa moved to Byron Bay and lived at the Bentley Blockade in 2014. 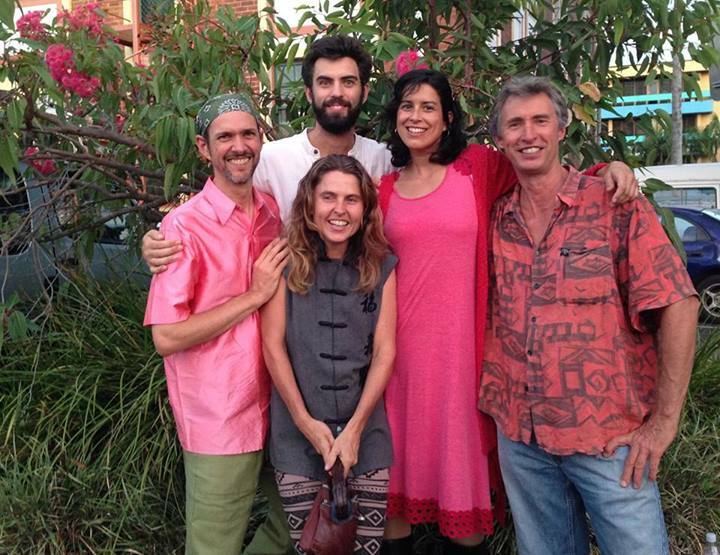 There he experienced the power of music to bring community together and helped produce the album ‘Songs of the Bentley Blockade’. 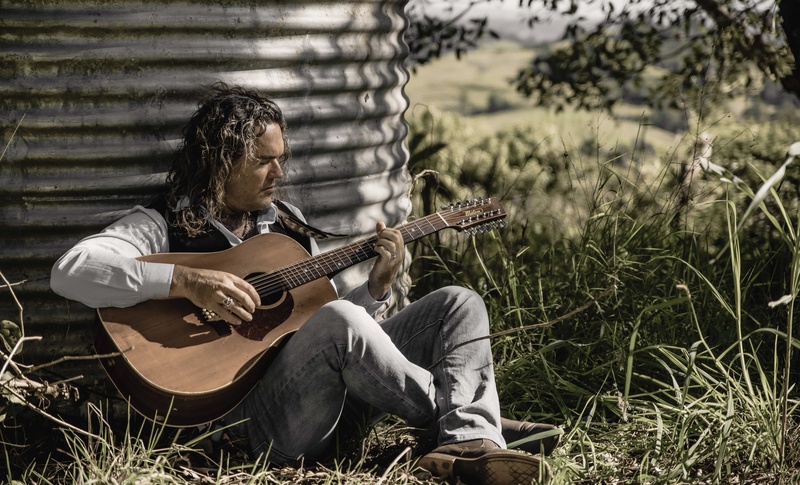 Manoa is releasing his new album in November 2018 and is touring throughout Australia, Bali, New Zealand and America. 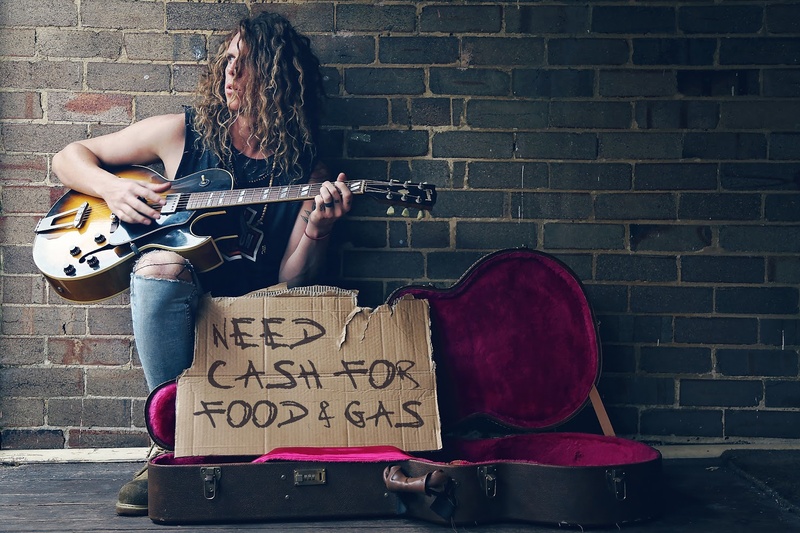 He has played at Splendour In The Grass (2016), Uplift Festival (2014) and other folk festivals. He has also supported various roots musicians including Dustin Thomas (USA), Oka, The Floating Bridges, and Nicky Bomba. 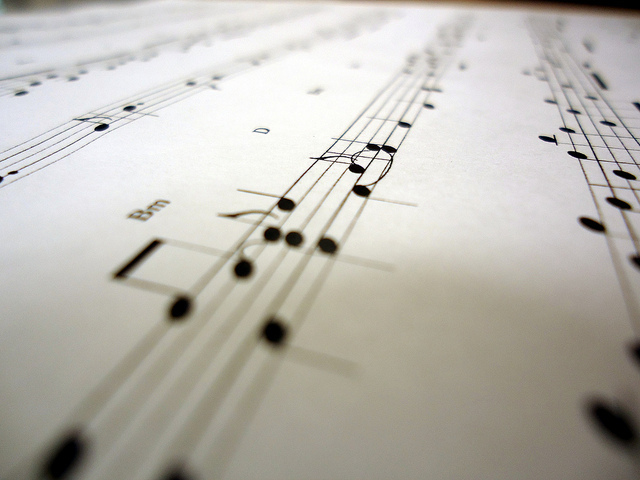 Mish Songsmith & Peter Lehner combine their formidable musical talents in Lush. Promising to take you to the moon and back with beautiful harmonies and passionate songs you’ll love. 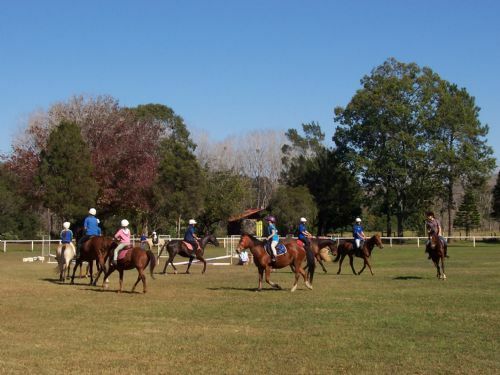 The Channon Dunoon Pony Club is based at Coronation Park in The Channon, starting in 1964 to the present day. The aims of the Channon Dunoon Pony Club are to teach sportsmanship, and horsemanship in a fun and sociable environment. We offer learning from highly qualified instructors through group activities such as sporting, dressage, flat riding, jumping, cross country, sporting, mounted games, trail riding and much more.